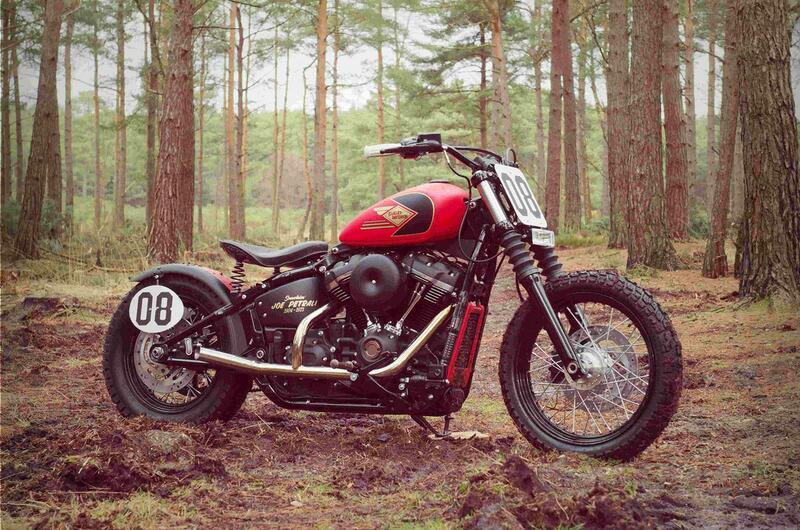 You have a brand-new Harley-Davidson and £5,500 in your pocket to spend on parts to customise it, what would you do? Introduce that, and a less than a year as your timescale and you’ll have an idea of the dilemma faced by Harley dealerships across the globe as they take the Battle of the Kings competition head-on. Voting is now underway as competitors from 250 dealerships that span across 21 countries fight it out for this year’s battle. Now in its fourth year, the event sees models from Harley’s Dark Custom range customised to a strict £5,500 budget and must make use of at least 50% of available H-D parts and accessories in this budget. First ride: MT-09 gets suspension it deserves, but is it the full SP? There’s a strong pool of UK entrants in this year’s competition too; with 15 motorcycles entered into the Battle. From this list, the five machines with the most public votes will then be shortlisted before a final UK winner is selected by a panel of judges at this year’s Carole Nash MCN London Motorcycle Show. The winner will then go on to represent the UK in the regional finals at motorcycle show EICMA in Milan later this year. What's it in for Harley fans? Aside from witnessing some fab builts, Harley fans get a feel for just what they could do with official accessories for their own bikes. It's also something that rival brand Indian also make use of with their own Project Scout custom competition. Restricted to specific Harley models, the teams can use any of these: Street 750, Iron 883, Forty-Eight, Street Rod, Fat Bob, Roadster and Street Bob. The finished bikes must be road legal to be eligible for the competition. Voting for the 15 bikes is now open, and users will have until Feb 12 to make their favourite machine known. You can cast your vote over at the Battle of the Kings hub site here and see the shortlisted bikes at the Carole Nash MCN London Motorcycle Show next month, on Feb 16-18. Why not check out the MCN YouTube channel too? Have a browse for your next bike on MCN Bikes For Sale website or use the MCN's Bikes For Sale App.